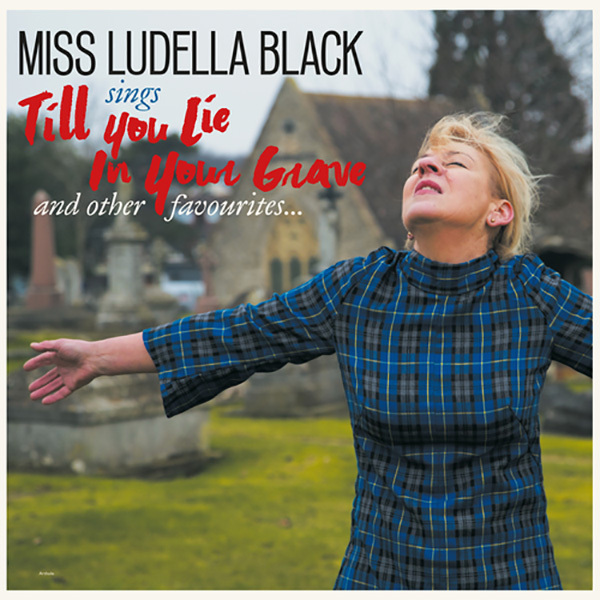 MISS LUDELLA BLACK IS BACK WITH A NEW LP! 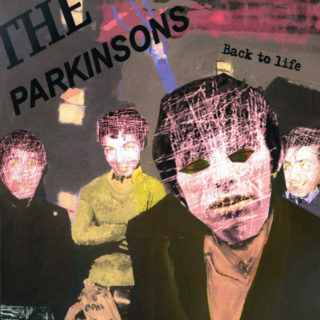 FEATURING THE MASONICS!Miss Ludella Black is back with brand new LP Till You Lie In Your Grave, her follow up to 2008’s From This Witness Stand. Yes, 10 long years but worth the wait! Till You Lie In Your Grave is the former Delmona and Headcoatee, Ludella’s 3rd and favourite solo album released by Damaged Goods. It was recorded at Jim Riley’s Ranscombe studio, in her home town of Rochester in Kent. 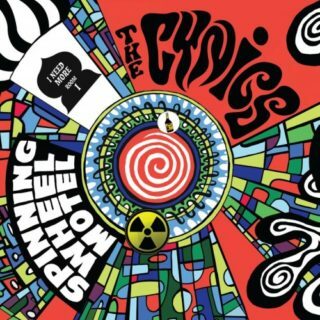 The fourteen songs include twelve titles penned by Mick Hampshire, a cover of The Beatles’ ‘Wait’, and a nod to her headbanging days with a rendition of Black Sabbath’s ‘Am I Going Insane’. Pour yourself a large Merlot, sit back, relax and enjoy!